And it’s up to you to find it. And drink it. Come on a journey like no other as one mum plays Chardonnay Go! – the app that lets you find glasses of Chardonnay in your local neighbourhood. It’s like Pokémon Go! But better. Wine-guzzling Dena Blizzard just became an online sensation. And we absolutely adore her for it. Why? Because Dena Blizzard has come up with the best concept in the world for an app that doesn’t exist, but really should. It’s called Chardonnay Go! If you have been living under a rock or haven’t been on social media lately, let us get you up to speed. Pokémon Go! is an app where you can chase interactive Pokémons around town (yes, those creepy things from our childhood are back again). Kids and adults everywhere are obsessed over it and it’s causing some serious concerns. But it’s also promoting active living (running around looking for Pikachu, or whatever his name is, will work up a sweat) so we’re on board with it, for now. 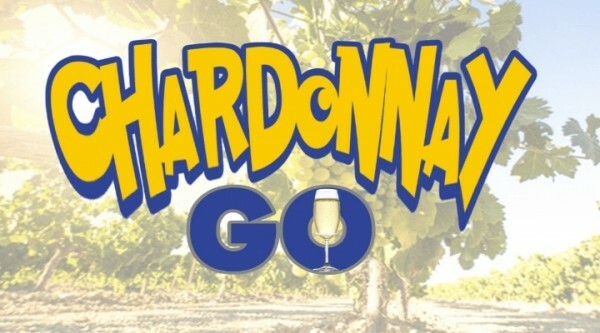 Dena took this idea to the next level of awesomeness by making a parody video Chardonnay Go!, where she literally runs around her neighbourhood like a crazy person finding glasses of white wine to chug. 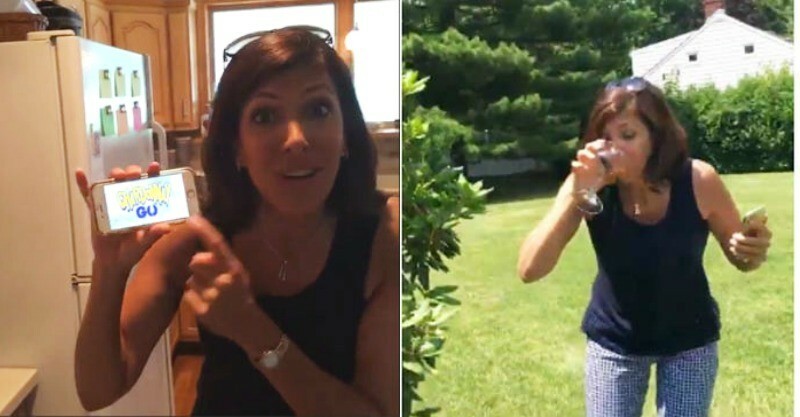 The hysterical two-minute video follows Dena on her adventure as she makes frienemies with other mums on the lookout for free wine and breaks into someone’s house, you know, because it’s “Chardonnay Go!” She even convinces her friend Donna (who doesn’t appear to be as excited about the new app as Dena is) to drive her around to make it easier to find the wine. But that’s not all. As Dena excitedly jokes, the app is free, “because Google wants you to drink”. Her enthusiasm combined with the ridiculousness of the whole thing will leave you BOL (Busting out Loud – it’s like LOL. But for mums). Seriously, if you watch one thing today, it needs to be this. Over 13 million people already have. Thank you Dena, for pairing the pure weirdness of Pokémon Go! with the pure wonderfulness of wine. Stay tuned tomorrow for our all-things-parents-need-to-know guide to the actual Pokémon Go.